It’s always exciting when we see teasers or new games coming out of Rovio. 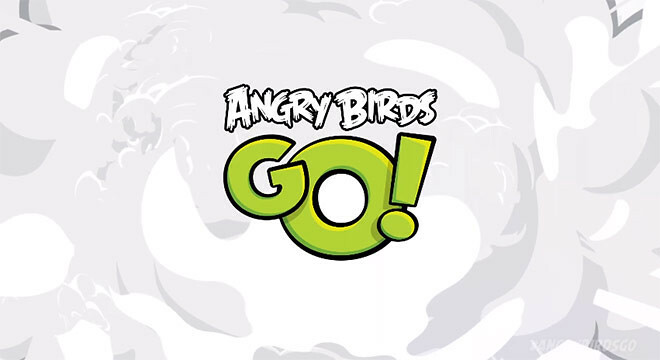 This time around, they are teasing us with a new video of their upcoming game called “Angry Birds Go”. From the video, it seems like they are teaming up with Red Bull to create a kart game whereby you can assemble and build your own kart in a racing game. If you’ve played Bad Piggies then you should know what we are talking about. Well, thats all the info we have for now. Watch the video below to find out more.